Local harm reduction and drug users' union activist Jess Tilley has discovered a quick, easy way to save drug users' lives : fentanyl urine test strips can also be used to test street heroin itself, as well as other illicit drugs, for the presence of fentanyl. When distributed to users, the results these test strips show can make them reconsider using a contaminated and possibly too-potent bag, or influence them to do less of a dicey supply. These strips each cost only a dollar--a cheap price to put on the difference between life and death. Fentanyl is popping up all over the place in Western Massachusett's heroin supply. We've also seen it in cocaine, Ecstasy, and pressed pills sold on the blackmarket as prescription drugs. Fentanyl is a synthetic opioid which is 50 times stronger than heroin, and drug users ingesting it are at huge risk for overdose. 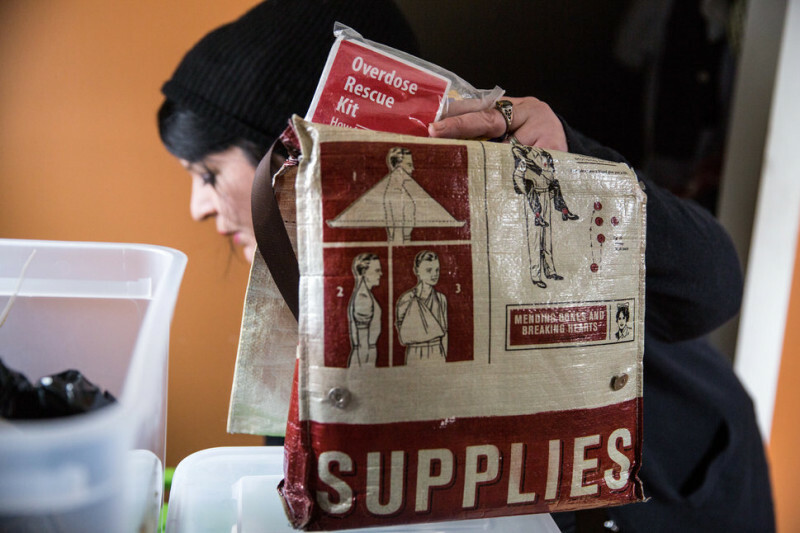 In 2016 , drug overdose deaths went up to 34 in Hampshire County and 128 in Hampden County, mostly because of this deadly new factor. 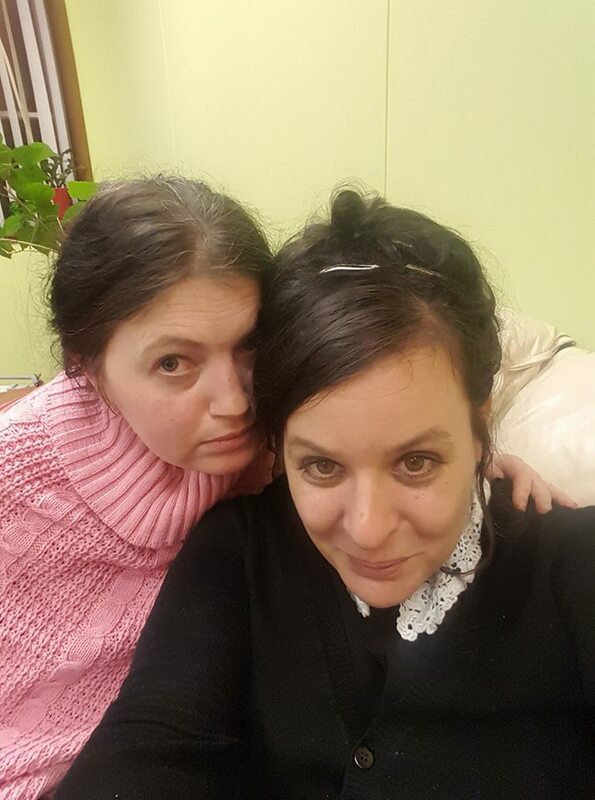 Jess and Caty are two harm reduction activists representing the New England Users' Union who believe active users don't deserve to be sentenced to an easily preventable death. 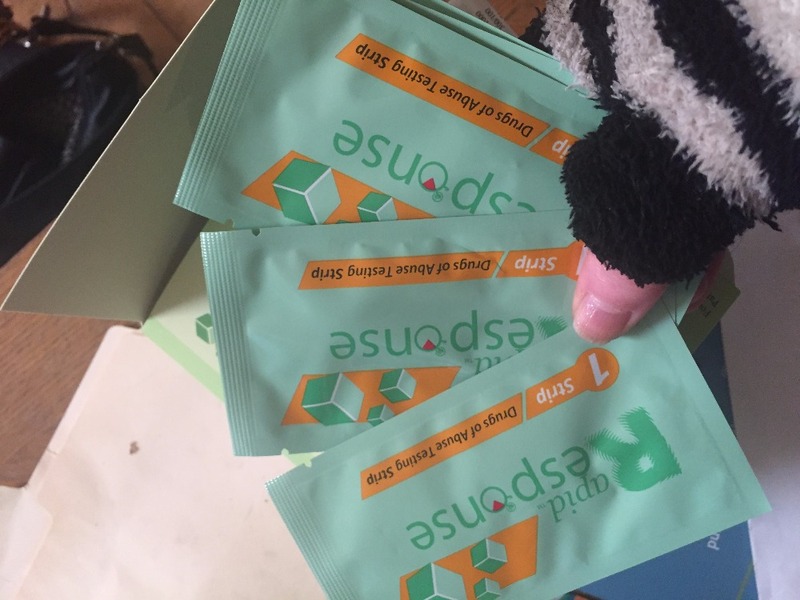 They're raising money to buy test strips for Jess to hand out in Northampton and the greater Hampshire County area and for Caty to hand out in Holyoke and Hampden County. Through chapters of the New England Users’ Union, the strips will also be distributed to users in parts of Maine, Vermont, and Rhode Island. Again, each strip costs only a dollar yet provides a chance to save a life— a dollar from a small donation has never gone so far. Shortly afterwards, NBC called interested in doing an article and short documentary on Jess as well! Hey, everyone! It's Giving Tuesday. With all your generous help, we reached $1925, meaning we made $500 since we raised the goal this week, minus GoFundMe cuts. That means we have enough for the $400 discount, where we can buy boxes of fentanyl test strips from the distributor for less than a dollar each strip. Now that it's Giving Tuesday, I raised the goal one last time for a while by $500, so we can buy as many boxes of test strips as possible to save up for the cold months ahead. Remember, every dollar you give equals one or more fentanyl test strip--a chance for a user of opioids or other drugs to test their supply and gain the knowledge they need to save their own lives. With our grassroots fundraiser, there's no bloat or overhead--just money going directly into lifesaving materials people desperately need. We're now serving Northampton and Holyoke, the wider Hampshire and Hampden county areas, AND parts of Maine, Vermont, and Rhode Island through the chapters of the New England Users' Union. We can't thank you enough for all your donations so far, and we hope you'll continue to give. In the past 24 hours, Jess Tilley and I have made $238.26 after GoFundMe cuts--half of how much we raised the goal by! Help us make the other half and provide Northampton and Holyoke, Hampshire and Hampden counties as a whole, as well as the rest of Western MA *and* now parts of Maine, Vermont, and Rhode Island with life-saving fentanyl test strips. Our fundraiser is an incredible investment in the community for this weekend leading up to Giving Tuesday. Every single dollar goes to one fentanyl test strip, which is distributed to a user of opioids or other drugs who can then test their supply for fentanyl contamination. Knowing whether or not there's fentanyl in the drugs they're doing allows these users to make informed harm reduction choices. They can decide whether or not to take that drug or just how much of it to do, considering, possibly saving themselves from overdose. The stakes here are literally life or death, and we're deeply grateful for how you as donors have responded to this urgency time and time again. And we thank you in advance for what you give in the future! Heading into Giving Tuesday, consider a cause which won’t eat up your donation with bloated professional charity bureaucracy but rather has it go directly to life saving materials which drug users in New England desperately need. Since we started this fundraiser this summer, Jess Tilley and I have been able to distribute more than 1400 fentanyl test strips to users in Hampden and Hampshire counties, and now also to chapters of the New England Users’ Union in Maine, Vermont, and Rhode Island. Again, each strip costs only a dollar. So each dollar represents a chance for a user to test their drugs and make informed decisions that could prevent overdose accordingly. You don’t have to give a lot to make a big impact. We really appreciate everyone who’s given up to this point. We can’t thank you enough for demonstrating that survival and autonomy matter to you.